I love this book I wish that I knew about this when my children were little. It shows you a lot of stuff you wonder about through birth to age one. And if I had this book then a lot of my questions would of been answered. 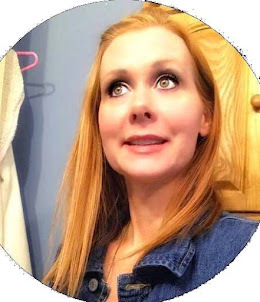 Even with having my second baby I still had questions because it was different I had a girl the first time and then a boy the second time. It tells you about boys and girl. What to be on the look out for. With over 120 full color pictures, I am able to share baby care as if you were in my office. 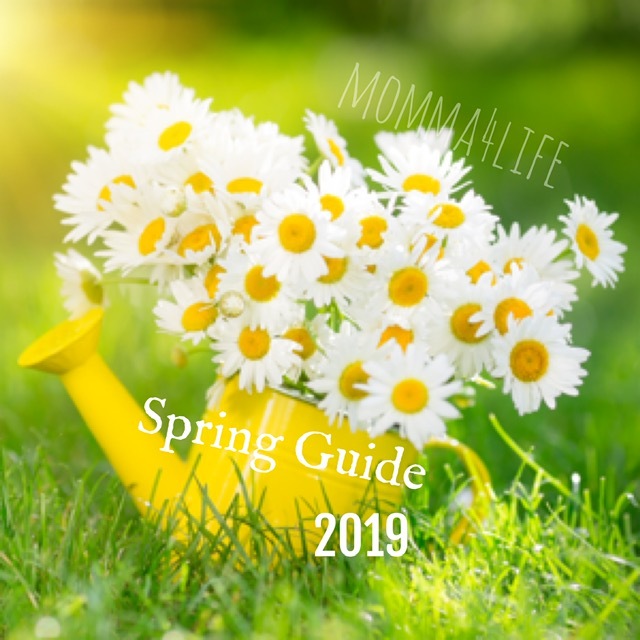 Neatly written in under 100 pages (print version), this easy to understand guide is written by a doctor to assure reliable information for you and your child. My goal in writing this guide is to ease your concerns and eliminate those sleepless nights. 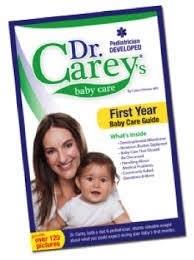 Dr. Carey’s® First Year Baby Care Guide will provide essential baby care knowledge and a better understanding of when your baby needs to be seen by a professional. In short, the confidence to be an outstanding parent to your baby. Would you like to win a book of your own??? Enter the Rafflecopter Below for your chance to win!!!!! !